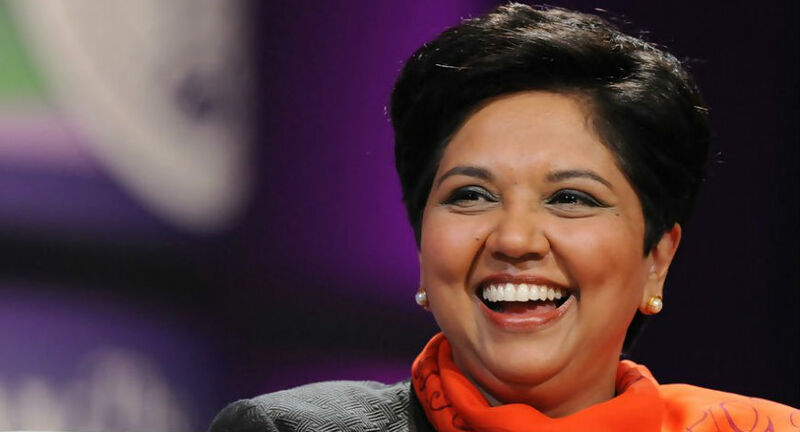 New York, Jan 17 (IANS) Indian-American business leader Indra Nooyi, who headed the multinational PepsiCo, is under consideration for heading the World Bank, according to multiple media reports. If she is nominated by US President Donald Trump to be the Bank’s president, she will succeed Jim Yong Kim, a Korean immigrant who unexpectedly announced at the beginning of the year that he is quitting. Nominating Nooyi, an immigrant woman from a developing country, could head off the mounting challenges to the US role in determining the Bank’s presidency. She would also fit the bill for Trump’s preference for the private sector and for making international organisations fiscally more efficient. Trump’s daughter, Ivanka, who is an admirer of Nooyi and considers her as a mentor is said to be backing her for the Bank job, according to the media reports quoting anonymous administration sources. If Nooyi becomes the Bank’s president, the four top jobs in international financial policy-making would be held by women, two of them by women of Indian descent. This month Gita Gopinath became the chief economist of the International Monetary Fund’s (IMF), which is headed by Managing Director Christine Lagarde. The Bank’s chief economist is Pinelopi Koujianou Goldberg. If Nooyi, who headed a multinational with an annual revenue of $63.5 billion and assets of $79.8 billion, gets Trump’s nod, it will mark an ideological turnaround from former President Barack Obama’s orientation. The formal process of selecting the nominee to head the Bank is being overseen by a panel made up of Ivanka Trump, Treasury Secretary Steven Mnuchin and the president’s acting chief of staff Mick Mulvaney. Although Trump has been critical of international organisations and called for curtailing their budgets, he had – at least openly – a close rleation with Kim and backed increasing the Bank’s capital by $13 billion. Why do Indians get more top US jobs than the Chinese?